Polka Dot Overload | Sewing, knitting & vintage projects, tips, tutorials and cartoons! 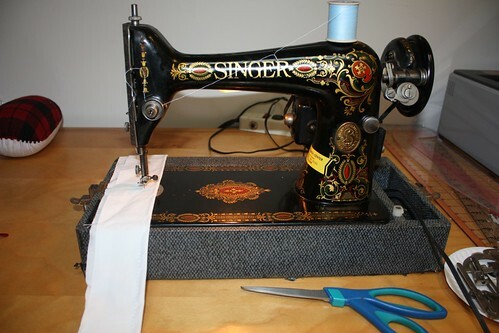 : Vintage Singer Update: 96 Years Old, and Sewing Just Fine! Vintage Singer Update: 96 Years Old, and Sewing Just Fine! IMG_6842, originally uploaded by beryldrue. Many thanks to those of you who tipped me off to the serial-number lookup on Singer's website! They even had a PDF of the instruction manual. My grandmother Sylvia may have learned to sew on this machine in the mid-1950s, but it was already an antique when she got it. It's a Model 66 (G-Series), manufactured at the Elizabethport Factory in Elizabeth, New Jersey in 1914, along with 25,000 others of the same model. As you might guess, it was originally treadle-operated, but at some point before my grandmother got it it was retrofitted with a motor and electric foot pedal. My mother Beryl took it for a test drive (see her photo gallery here) and reports it has perfect tension. Sadly she lives 5 hours away, and I'm too close to delivery to want to travel anymore... so I probably won't lay my hands on this beauty until well after Cartoonist Baby arrives! Luckily this reminded me that my good friend Mary has a similar machine right here in Brooklyn, so maybe I can play with hers. No offense to my computerized Viking, but I doubt she'll still be in service in the year 2101... and she was never this pretty! She is soooo pretty!! I did a lot of sewing on the treadle version of this, believe it or not (an old boyfriend's mom had one) and it was a lot of fun. If it was mine I'd have had it powered up too though! How lucky! It's going to look so awesome in your place (someday). GORGEOUS. This machine will last several lifetimes. Here is some more info from a lovely lady who knows her machines. That's a beauty! This model is nicknamed the "Red Eye" because of the red football shaped decals on the front of the machine. 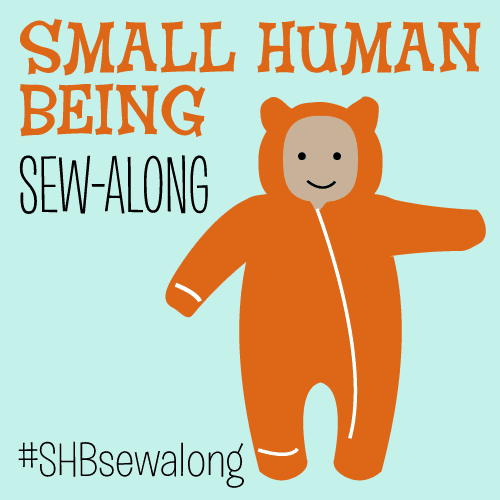 I also have one that belonged to a family member, and it sews like butter! Enjoy!